Happy Anniversary Between The Lines! So today’s Duran Duran history is all about Ordinary World, but something else occurred on this date that is worth mention. Also on this date, but in the year 2008, Dom Brown released Between the Lines. Happy Anniversary! I know you, fellow fans. I see you sitting there, squinting at your screen as though you have no idea to whom (or what) I may be referring. That’s fine. 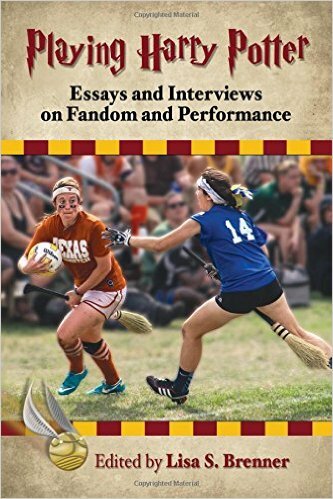 Consider this your primer for Between the Lines…and if you really need catching up, check out the interview we did with Dom back in 2012 (yes, it’s really been that long). John and Roger guested on the album. They played on two tracks: Amazing and Crocodile Tears. If that doesn’t grab your attention as Duran fans, I don’t know what will. This is not a Duran Duran record. Dom’s own style is a little more rock, a lot less pop, and a little blues. This is also not Blue to Brown, which is a true blues band/album. I would put Between the Lines more in the vein of classic rock, but it has modern feel. He dedicated the album to his son Floyd. How cute is that? This album, like his others, are a family affair. His wife Martha, a very talented musician in her own right, also guests on the album. We really haven’t reviewed Between the Lines yet, but for me, the standout tracks are Amazing (which has a much different production feel than the rest of the album) – and Day Turned Black. Amazing is the closest to pop you’ll hear Dom play aside from his work in Duran Duran, with it’s catchy staccato opening. This song has a true hook and could really stand on it’s own to be a single in the right market. Day Turned Black; however, is more of a ballad, and it is the type of writing that you might find on a B-side. It’s a deeper track, both in musicianship as well as in subject, and if the lyrics don’t grab you – Dom’s soaring guitar solo certainly will. If you haven’t given his work a chance and assume that what he brings to stage with Duran Duran is all there is – you’re missing out. 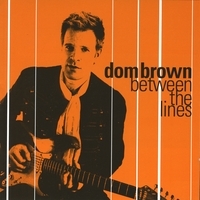 Overall, Between the Lines was Dom’s second – the first being “Touch the Flames”. One thing I really appreciate is that I’m able to hear the improvements in his recording and production between the two albums. Just as Duran Duran’s second album sounded far slicker and less raw – Between the Lines is the same. To be fair to Dom, there is still enough of a hard edge to give Between the Lines grit. After all, this is rock. If you’re looking for some new music (it’d be new to you! ), I highly recommend checking Between the Lines out…and I know Dom would appreciate the support from Duran fans!